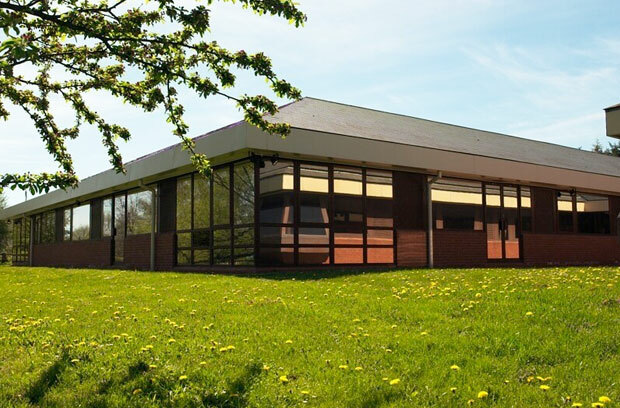 Capalex is an aluminium extruder based in West Cumbria, UK, which has been operating successfully for 27 years. Increasing customer demands were giving rise to more challenging sections in a variety of alloys, and higher standards of finish were expected from all customers. Chris George, Quality Manager at Capalex, approached us for a company-specific metallurgy training course. Gary Mahon designed a course to explain the principles of aluminium metallurgy to the production teams. The purpose of the training was to give the teams a deeper understanding of their products so they could continue to meet customer expectations. The training course at Capalex combined elements from both our Introduction to Aluminium and Extruded Products training courses. 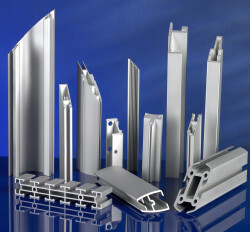 With Introduction to Aluminium, our aim is to provide the client with a good basic knowledge of aluminium. They learn about the production and processing of aluminium, its properties and how alloy and temper designations work. We also cover metallurgy, surface treatment and experimental techniques for problem solving. The aim of our Extruded Products training course is to increase the cleint’s knowledge of material behaviour during fabrication and in service. We cover topics such as basic metallurgy, billet homogenisation and everything about the extrusion process and aging. This case study appears as an article in the 2006 edition of ‘innform’; the newsletter of Innoval Technology. Innoval helped to introduce a complex subject such as metallurgy to our extrusion, die shop & inspection teams – people with no academic experience since schooldays. The course preparation and comprehensive notes were well tailored to our abilities, and explanations were given with clarity and at an appropriate level. Our teams can now understand the relevant issues much better than before, and we expect to significantly improve our overall performance as a result of this introductory course.